Rick is actively involved in local community affairs. 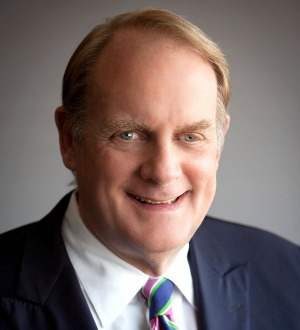 He is Chairman of the Board of Trustees of the Michigan Opera Theater, and his tireless leadership of the organization prompted OPERA American to honor Rick with the 2018 National Opera Trustee Recognition Award. He has served or serves on the Boards of Trustees of the Cranbrook Educational Community, the Detroit Symphony Orchestra, Beaumont Hospital, University of Michigan’s Center for Hearing Disorders. He is a board director of a number of companies, including Penske Corporation, Clarke Power Services, Nexlink Communications, Conifer Holding Company, Green Optics and others.